Wednesbury test centre can be found on the corner of the busy Walsall Street A461 and Knowles Street, just across from Maries, Budgens and Subway. Though small in size, this test centre receives numerous visits from learner drivers each month. If you're due to take your test here, get to know Wednesbury better with our essential guide. Read on for directions, pass rates, test routes and much more about Wednesbury. Wednesbury test centre is a stone's throw from central Wednesbury, and around 15 minutes from the centre of Walsall. Situated on the A461, the centre is ideally located for learners across Wednesbury. If you'd like to take a look around the centre yourself, use these directions. As with other driving test centres across the UK, Wednesbury test centre is ideally located to give examiners a wide enough variety of road types and conditions—from the high-speed A461 to quieter areas near Hydes Road—to test the newfound driving skills of all learner drivers. If you'd like to look at more general information about Wednesbury, just check out the resources below. We can't give you an exact, up-to-date Wednesbury test route on account of the DVSA no longer publishing test routes. We can, however, point you towards videos of Wednesbury test routes on YouTube and our sample Wednesbury driving test routes. If you're learning with a local ADI, they'll also be able to make educated guesses as to which specific roads might show up on your test. They'll incorporate these roads into your lessons, ensuring that you'll be well-versed with the West Bromwich area by the time you take your test. Wednesbury test centre’s pass rates in recent years certainly leave a lot to be desired. You shouldn’t let them put you off your driving test, however. Keep your thoughts positive and test your skills in a mock test with your instructor. What If I Can’t Go To Wednesbury? Take your pick from other test centres in the West Midlands. The closest to Wednesbury are Wolverhampton and Kingstanding. At the end of your test, the examiner will give you your results and walk you through any faults you made with a handy feedback sheet. 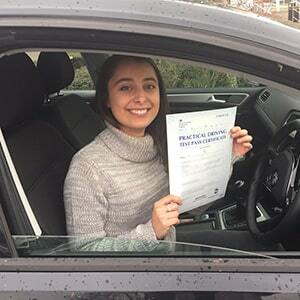 If you've passed your test, you'll also be handed a test pass certificate—perfect to pose with in a pass photo! Unsurprisingly, it can take some learner drivers a few tries to pass their driving test. Sometimes nerves play a role in a learner failing, and other times it’s just a few silly mistakes. All that’s left to do when you fail is to get back on the horse and try again. 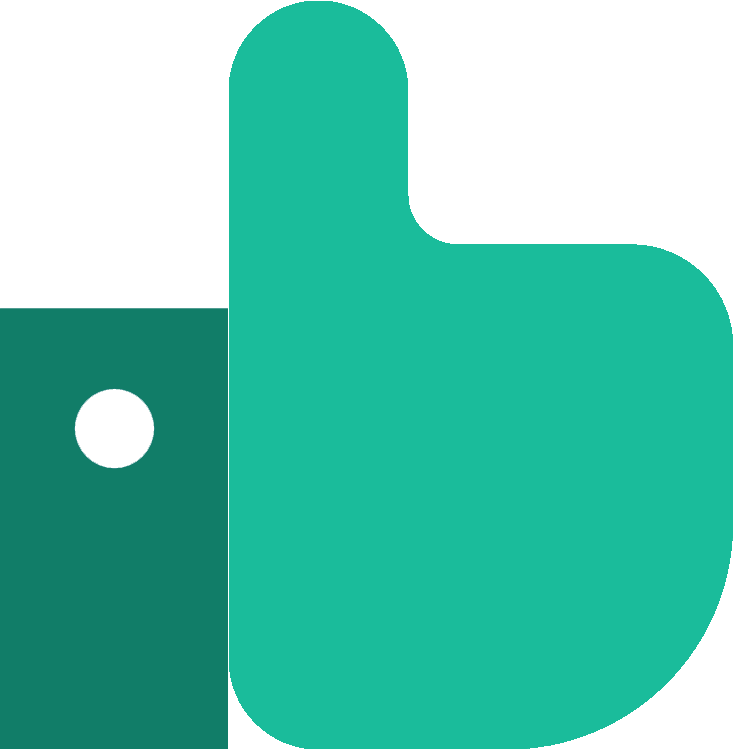 PassMeFast can speed up this process by fast-tracking your test. To get booked in, simply call us on 0333 123 4949, or contact us online. With our intensive crash courses, we help learners get on the road fast. PassMeFast fits lessons around your schedule, so that no matter how busy you are, you can build up your skills quickly and effectively with one of our experienced ADIs. Torn between taking single lessons with an instructor and a crash course? Get the full lowdown with intensive courses vs hourly lessons. Don’t wait around! Figure out which course is most suitable on our course prices page. Once you’re ready to book in, give us a call on 0333 123 4949. If you’d prefer, you can also book a course online instead. Amazing service! I was responded to through email extremely quickly, given a booking agent and an instructor that suited my personal availability! A super easy process!